There are lots of benefits to wearing babies and toddlers! It’s simple as well as convenient. Babies cry less and learn more. It helps toddlers adapt to new people and environments. 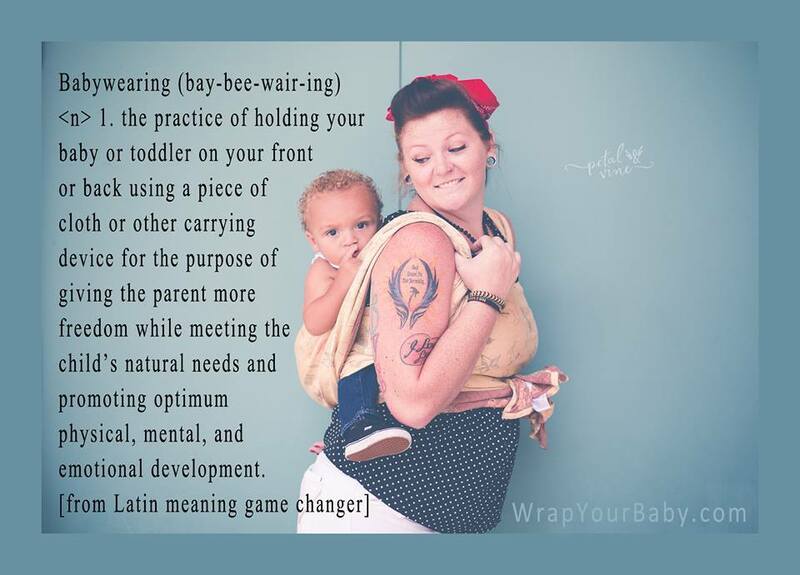 Babywearing promotes physical development and bonding. It provides peaceful, constant reassurance, positive interactions, and mutual attachments. There is a carrier for every budget and we can help you learn how to safely wear your baby or child! 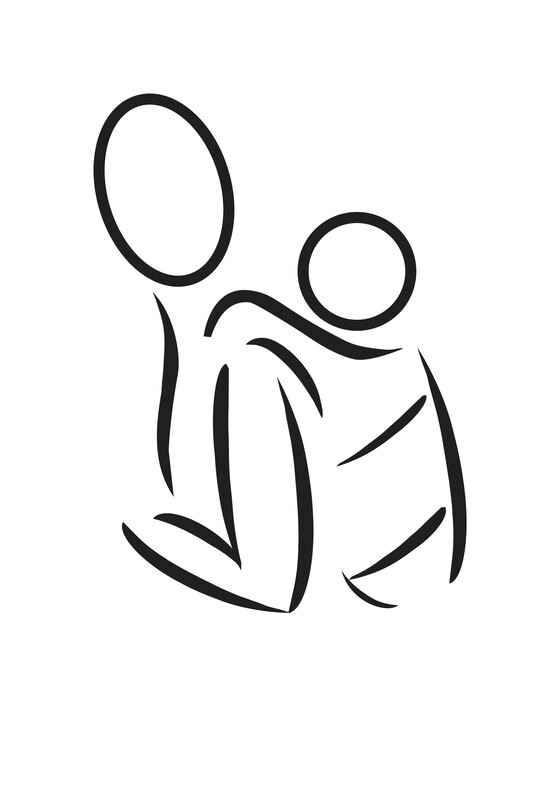 We are veteran babywearing mamas who volunteer and teach the community all about babywearing. We host monthly evening meet ups in Ames at Mary Greeley Medical Center every 4th Tuesday of the month (except December) from 5:30 – 7pm in the atrium across from the cafeteria. Click here for the list of dates that we meet. We are also available to meet individually with families in the Ames Area. There are a variety of carriers in our lending library that you are welcome to try and we can help with carriers you already own as well. If you would like to borrow a carrier from our lending library becoming a member is easy and an economical way to find the perfect carrier for you and your child! Send us an email (AmesAreaBabywearing@gmail.com), find our group on Facebook (Ames Area Babywearing and Beyond), or contact us here if you want more information, have a questions, or would like to schedule an individual meet up.